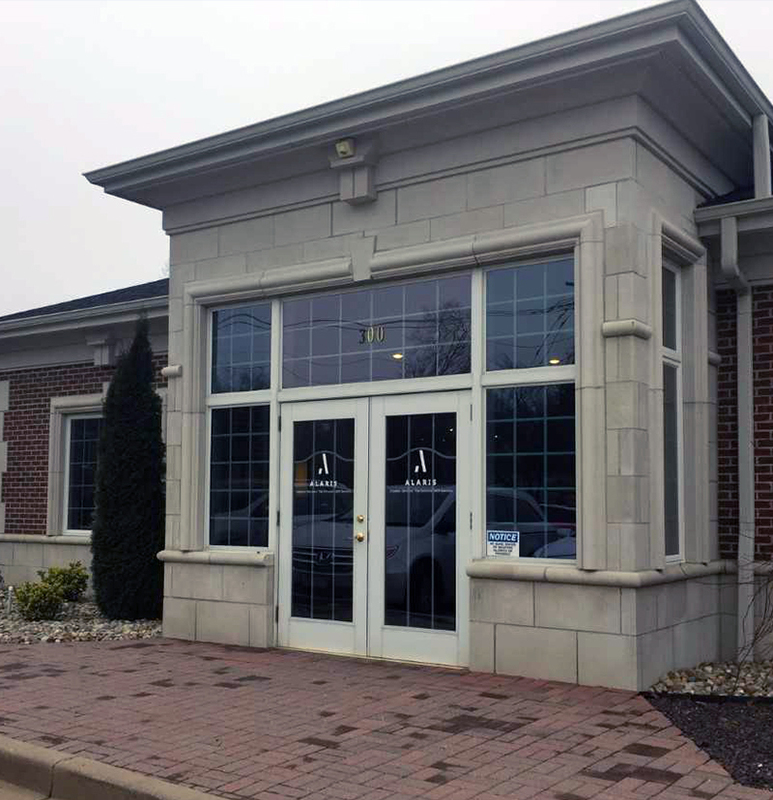 For many years Rick Wuestling has been recognized by The Best Lawyers in America© in the areas of Legal Malpractice Defense and Personal Injury Defense, for St. Louis, Missouri. In 2012, 2016 and 2017 Best Lawyers named him as its St. Louis Lawyer of the Year for Legal Malpractice Defense in St. Louis, Missouri. In 2016, Best Lawyers named him as its St. Louis Lawyer of the Year for Personal Injury Litigation Defense. 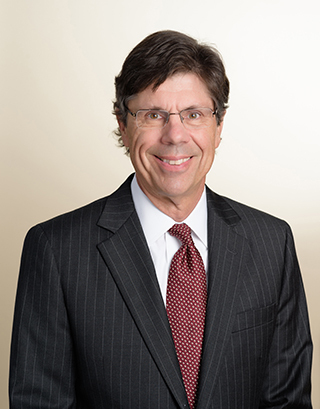 In past years, Super Lawyers has named him as one of the top fifty lawyers in St. Louis. Rick has tried over fifty jury trials and is attorney of record in more than twenty-five appeals. Rick is often a presenter at CLE seminars on the subject of ethics. Lawyers and law firms seek his advice and direction on ethics issues. Rick is also retained by lawyers to represent them in bar complaint matters. In addition, Rick is a Fellow in The Fellows of the American Bar Foundation, a by-invitation organization limited to one percent (1%) of the lawyers in Missouri. In December, 2009 Rick was elected by Missouri lawyers who reside in St. Louis County, Missouri to serve a six-year term on the Twenty-First Judicial Commission. 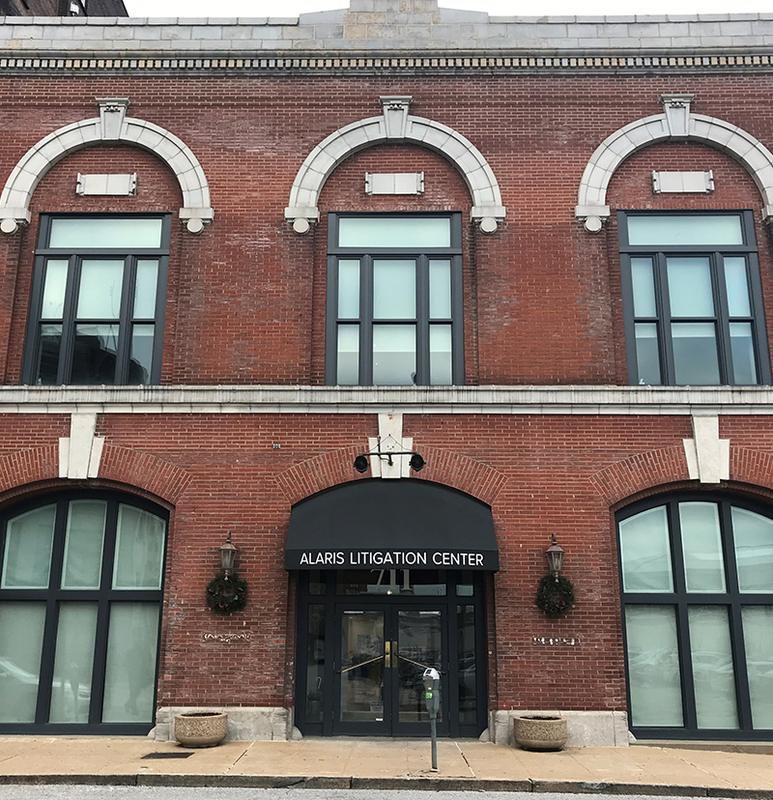 The Commission provides the Governor with a panel of three candidates to fill vacancies on the bench of the Circuit Court of St. Louis County. The Commission is composed of two elected attorneys, the Chief Judge of the Missouri Courts of Appeals Eastern District, and two lay people who are appointed by the governor. D.R.I., Fellows of the Fellows of the A.B.A.